Beet, Carrot, Cabbage, Chinese Cabbage and Swiss Chard. If you don't start your own seeds, set out sets in fall when the soil is cool. 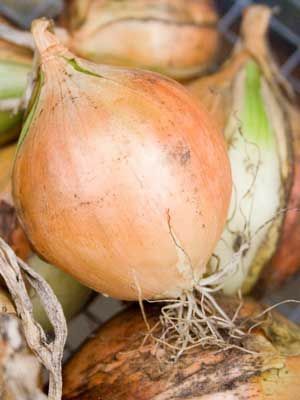 Japanese bunching onions are often planted in the fall in cooler climates.